OUR 100K MILE TRAVEL COMPANION "EPONINE"
We are retired from 30 years in the real estate business and investing our time seeing the country we love. I served with the US Air Force then gave Ma Bell 13 years before venturing into building, investing, selling and managing real estate. Ruth was involved in the medical field for 6 years. 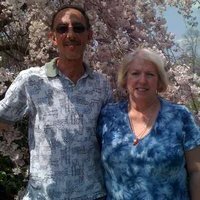 I have been doing income taxes and Honey-Do projects and volunteering with Habitat for Humanity in Ga. We do some mission work with an RV group called the SOWERS for churches and charity organizations, mostly in Florida in the winters. We travel with our Poodle and our Yorky and 5 or 6 box turtles in our 35' Winnebago coach towing a Honda CR-V for running around. Will love to meet other members and spend time in their areas as we explore the states along the way. 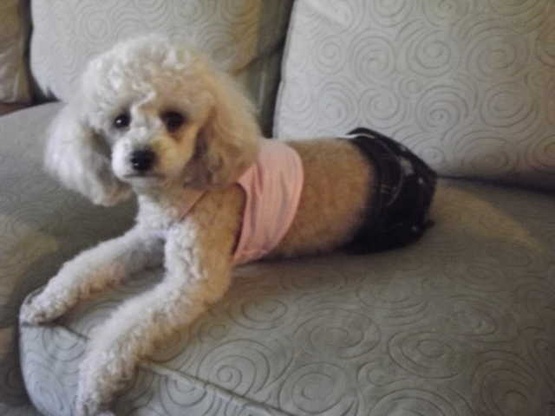 We have two dogs, a poodle "EPONINE" and a yorky "Bella", and they are usually with us on all trips. We also have five box turtles that are with us sometimes. NORTH GA MOUNTAINS AT OUR CABIN AND VIRGINIA IN THE LYNCHBURG AREA. ON THE ROAD WE HAVE FOUND THAT CRACKER BARRELS ARE GREAT PLACES TO STAY AND CLOSE TO THE INTERSTATES. WALMARTS ARE GOOD TOO WHEN WE ARE JUST MOVING THROUGH. Titusville FL for winters and Blue Ridge GA in summer. Very nice place to stay. Lots of birds and a quiet place to stay. Will visit again when In the area. Ed and Ruth kindly let us stay when they weren’t on site. The spot is flat, covered and very peaceful in a mountain setting! 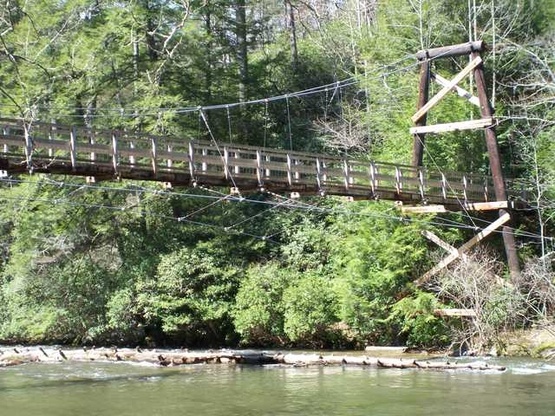 We loved exploring the cute local town of Blue Ridge and did two hiking trails to the south. Overall lovely spot and would recommend. Would not advise this spot for a 35’ 5th wheel. OMG the drive to this location is gorgeous however I would not attempt it unless you are very confident in the health of your fig’s drive system and breaks. There where miles of steep climbs,15 and 25 mph curves, then of course you go right back down. The one lane road up to their driveway (ab a 45 degree angle) does not afford much room for maneuvering to get backed in. With the help of the neighbor (hosts werent there) I got backed into the driveway. Sense there is nowhere to turn around anywhere I had to back my 35’ 5er all the way to the paved road. Pretty sketchy. The hosts were not there but did everything they could through their wonderful neighbor to make sure my stay was plesant and it truly is gorgesous in those hills. Thanks for the spot guys and tell Jerry thanks again👍🎶🌸 I truly enjoyed my drive through the Blue Ridge Mts. This was our first Boondockrs Welcome experience and it was woderful!!! Our hosts made us feel completely welcome. We had a great kayaking with Ed and enjoyed a nice meal and glass of wine after. Had great worship experience at their church Sunday morning with a side trip the Orchard and out to eat afterwards. Hope they will come visit us someday!! Ed and Ruth were just wonderful. I didn't end up needing any hook-ups even though I was offered. The evenings were cool and we got to sleep listening to the night sounds of the woods. My hosts were very helpful with getting me headed in the right direction to chase waterfalls. So many to see, I will just have to come back. A definite highlight was a tubing trip down the river with Ed. What fun! My last evening we enjoyed a glass of wine and conversation. Lovely people, lovely place. What a gem. Ed and Ruth were such gracious host. We were welcomed to their lovely property in the trees for 5 nights!!! (we booked it for 3 and loved the area so much asked if we could stay a couple extra days.) 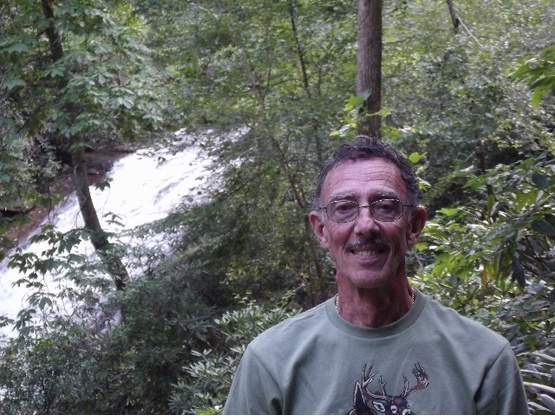 We would never have known about Blue Ridge, GA., if not for Boondockers Welcome. Such a beautiful area with lots of fun stuff to do: tubing down the river, hiking to waterfalls, trees everywhere, and really tranquil. All of us, kids and dogs included, had a blast. Ed and Ruth couldn't have been nicer, felt like family. We had a wonderful dinner together and sat on their deck while it rained in the warm summer night. Parked in their RV driveway and slept with our windows open to the sound of crickets in the evening, birds in the morning. Lovely!!! If you get a chance to come here you won't be disappointed. Thank you Ed and Ruth. You guys are the best!! My wife and I stayed at Ed and Ruth's Mountain home for 3 nights and we had a great experience! Ed and Ruth were not there at the time, but the driveway was level and we were even able to access some covered space for our rig! 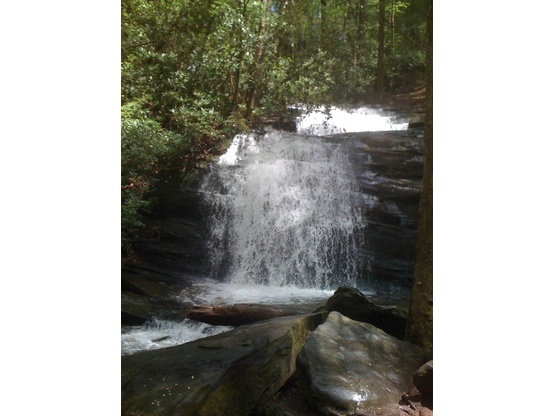 It was so quiet and beautiful, we were able to go hike on the Appalachian Trail and loved charming downtown Blue Ridge! Even though we never met personally- we were very well taken care of! All amenities we obviously displayed and I New I was a call/text away from them providing me with any answers I might need. The location very quit and freeing... would highly recommend and hope to meet in person someday! Thanks so much for the stay!! I am hoping that I'll get a chance to meet them down the road, as this will not be my last trip to the GA mountains! We stayed at the location of "Ed-Ruth" and were amazed with the hospitality of the hosts. We are in a 25' class B and fit wonderfully on their level RV parking area next to their cabin. 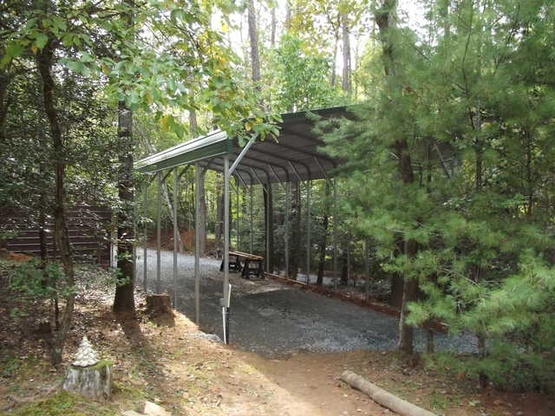 The location is just off the paved road but far enough into the forest for an abundance of privacy and quietness. The road continues upward and further into a forested cabin community that makes for a nice but strenuous hike if you so choose. 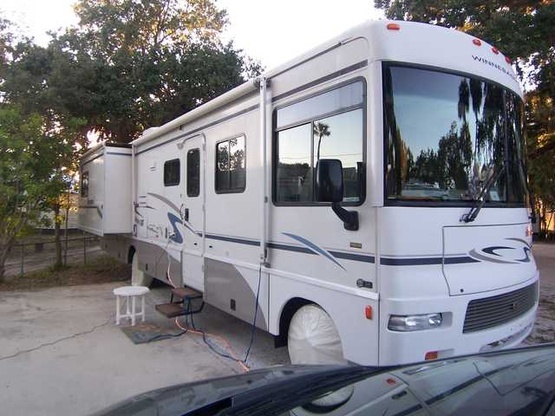 We traveled through on the July 4th weekend and spent considerable time sharing RV stories with the hosts. We recommend this boondocking location any time. Thank you "Ed - Ruth" near Blue Ridge. 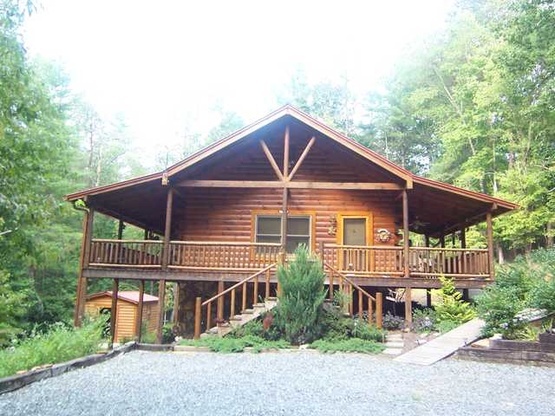 Ed & Ruth allowed me to stay on their beautiful wooded property in North Georgia. Gracious hosts. If they ever write to ask about a place to stay, feel comfortable in making them welcome at your place. We stayed at their spot one night while on our way to Florida. Very secluded and about an hour off the I75. Nice place with roof over. ED-Ruth were not home but the water and electricity were turned on. Ed and Ruth warmly welcomed us to their little corner of paradise. 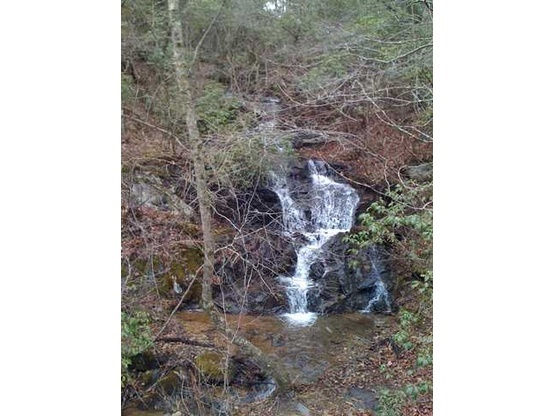 We enjoyed hikes to waterfalls along the Appalachian and Benton MacKaye Trails and our time at their property was quiet and relaxing. We want to thank Ed and Ruth for their hospitality and advice on the local trails and attractions. We hope to meet up again in Florida next time.